FNC GTC : 【FNC Entertainment news】AOA Jimin (지민) takes part in "UNPRETTY RAPSTAR" !! 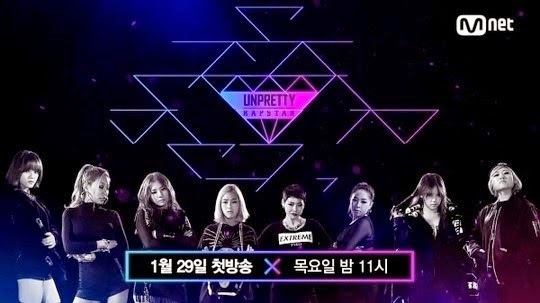 【FNC Entertainment news】AOA Jimin (지민) takes part in "UNPRETTY RAPSTAR" !! What will be sparked in the battles? And the FNC singer, Jinmin (지민) from AOA also takes part! I think many of you know how talented Jimin is, right? Our talented and charming Jimin of AOA !! The first one is Yuk Ji Dam (육지담)! The High school rapper !! How to win among the rappers with such young age? Her falsetto is amazing as well !! What she is going to give us? Really looking forward to !! and become the No.1 with Cheetah (치타) in the final voting! !